Peter Rabbit and his three sisters, Flopsy, Mopsy, and Cotton-Tail, enjoy spending their days in Mr. McGregor’s vegetable garden. 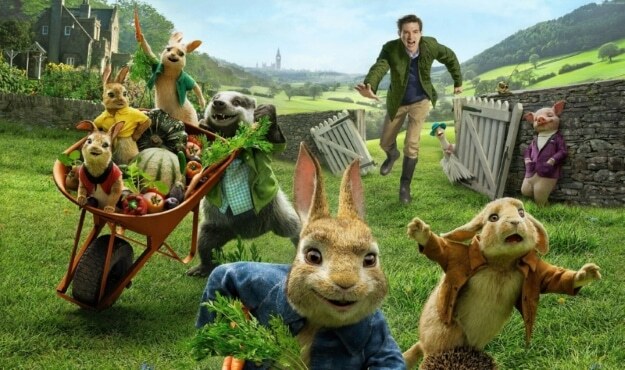 When one of McGregor’s relatives suddenly moves in, he is less than thrilled to discover a family of rabbits in his new home. Light refreshments will be available. Children up to 18 years of age who arrive within the first 30 minutes of the film will receive a chance to win a copy of the DVD. Rated PG.